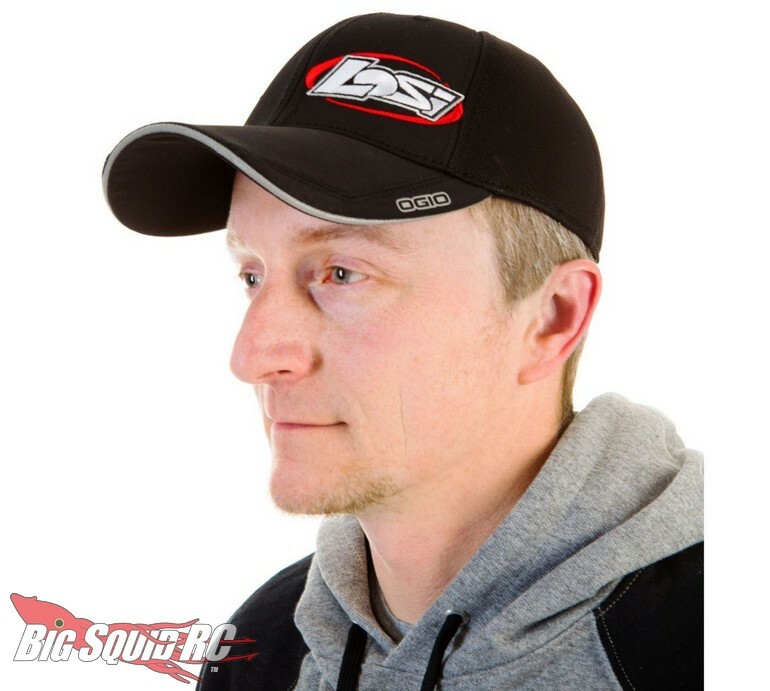 New Apparel From Losi « Big Squid RC – RC Car and Truck News, Reviews, Videos, and More! The crew over at Losi have announced a new line-up of Apparel for 2018. 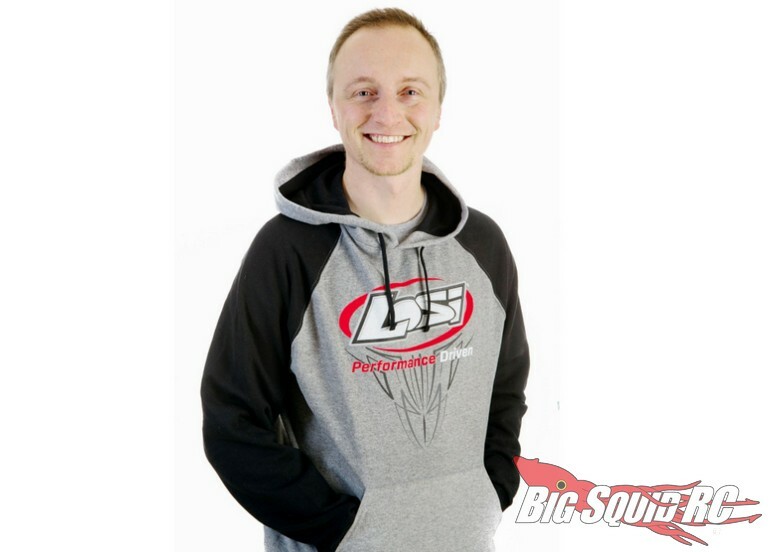 The new apparel includes a hoodie, t-shirt, as well as a new Losi/Ogio hat. 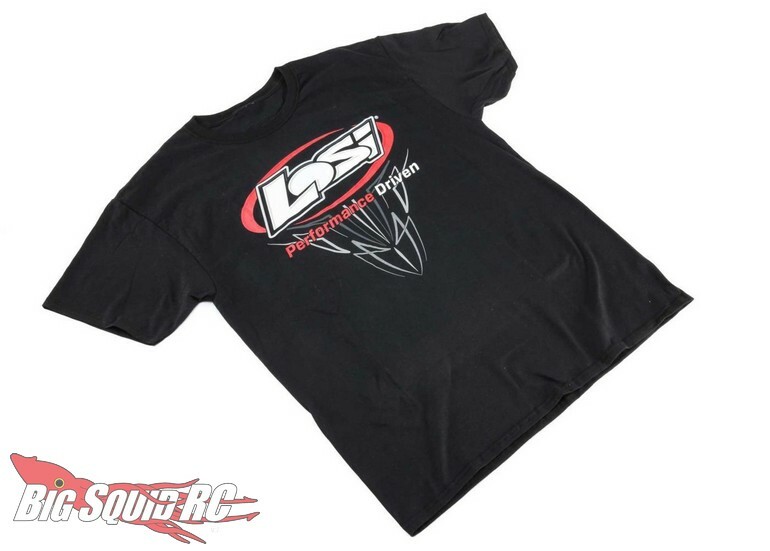 All the items have the new Losi logo and tagline, plus they are awesome for showing the world that you are an rc hobbyist. 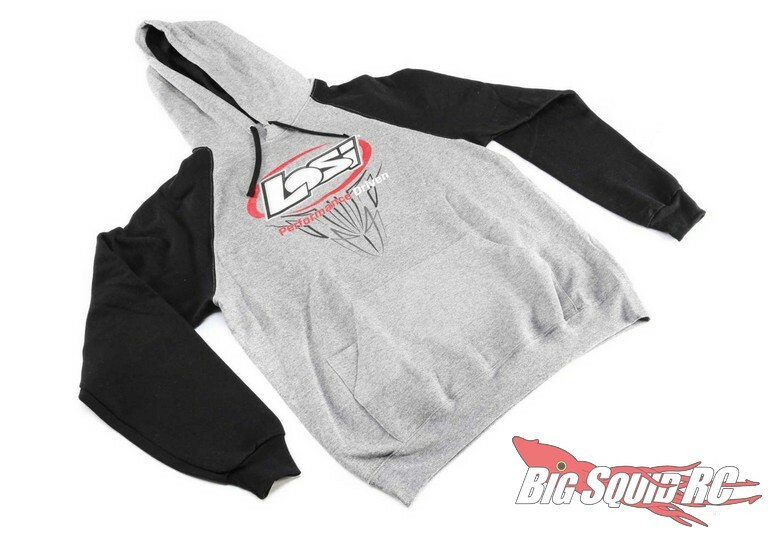 The new Losi hoodie is sized from large to XXXL and are priced from $36 to $39. 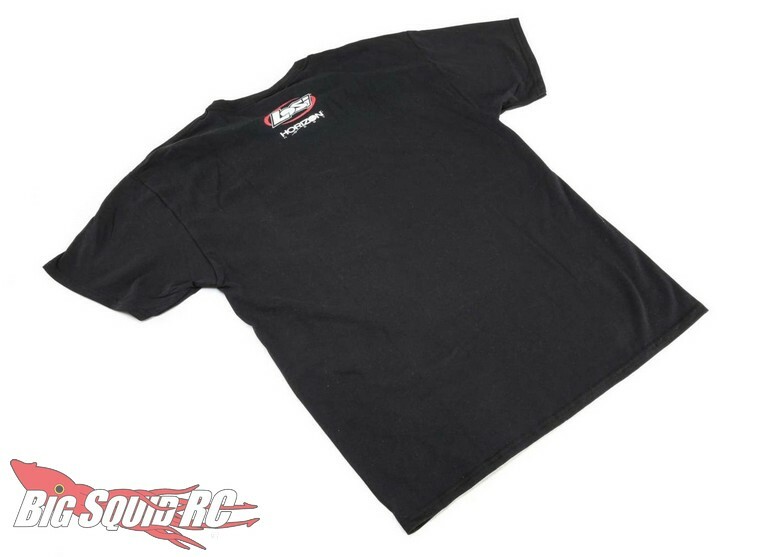 The new t-shirts will be available in sizes medium through XXXL with pricing from $18 to $20. 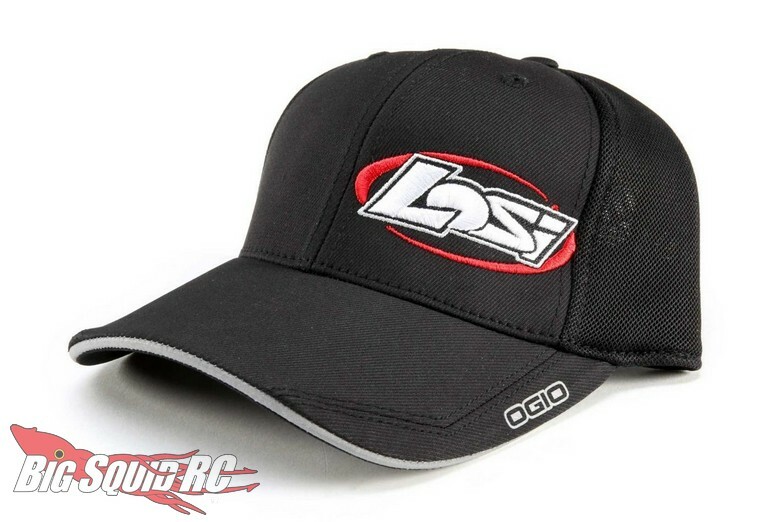 The Losi/Ogio hat is available in two different sizes and is priced at $24. Hit up This Link for complete details. 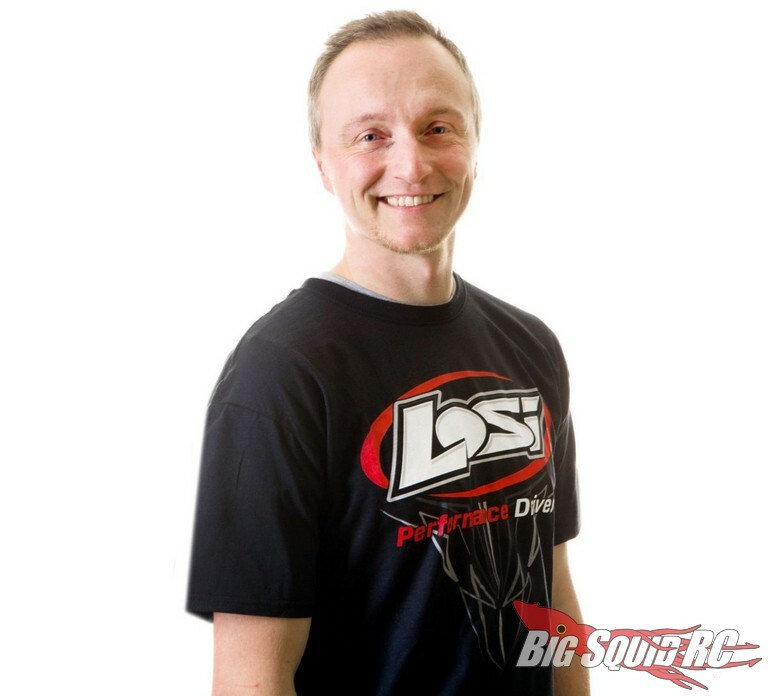 Read more of the latest Losi News on BigSquidRC.